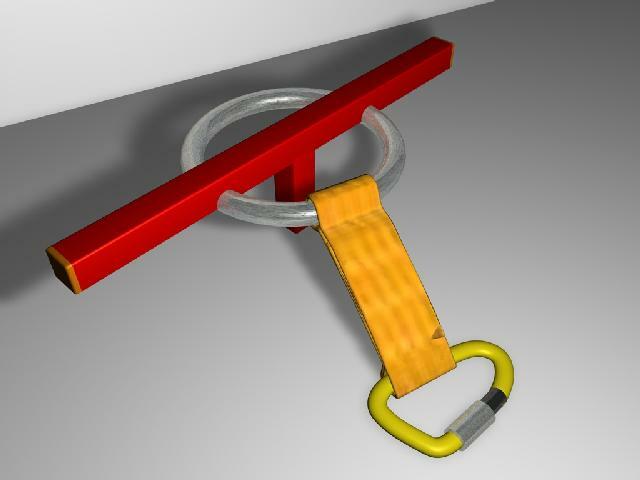 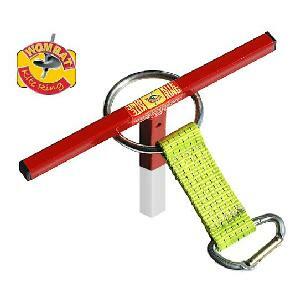 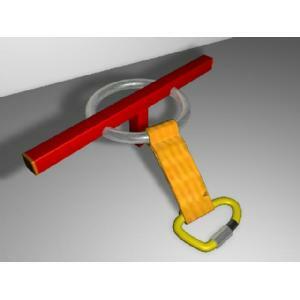 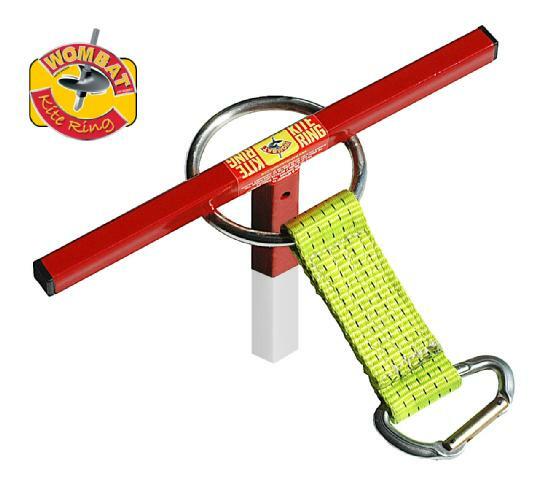 The Wombat Kite-Ring is a launch and return anchor which can be used in the sport of kite surfing. 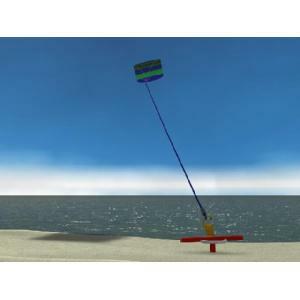 It enables a 'kite-surfer' to both launch and return safely with as much control as possible. 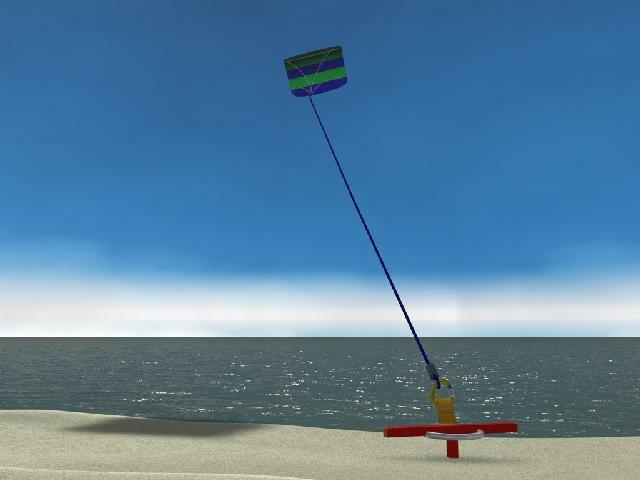 With its tough but light weight design the Kite-Ring is the perfect companion for both amateur and professional kite surfers alike.